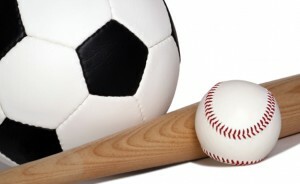 Dates have been set to register your child/children to play minor sports in Castleton. Please be advise we are looking at a change in format for payment fees, once finalized information will be updated here. We understand that summer sports may not be first your mind but we need to establish player numbers to submit to the appropriate governing bodies. Late comers may not be accommodated. Tuesday February 23, 2016 6:00 – 8:00 p.m.
Wednesday March 9, 2016 6:00 – 8:00 p.m.